A commercial is a paid advertisement that promotes a product or a service. 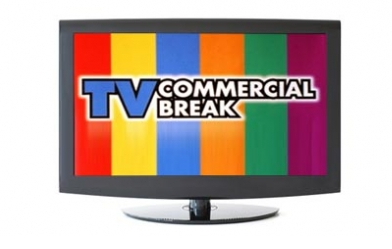 TV commercials are very useful forms of advertisement for businesses. Combining sight with sound can be very powerful. Hearing why a product or service is useful is one thing, but adding some visuals increases its appeal. Not everyone owns a radio nor do they have access to the internet. However, almost everyone owns a television, so a business can advertise to a larger audience with TV advertisements. TV commercials can result in instant credibility. A business is paying for their product or service to be advertised, and viewers will identify the company as being in the ‘big leagues’. Business can benefit from advertising through the power of TV. If you need a voice actor for a commercial, give Melanie Haynes a call.